CARDIFF'S troubles in the relegation dogfight have been put in perspective by the tragic disappearance of their new signing Emiliano Sala. Tonight they play their first game since the club-record £15million former Nantes striker's plane went missing over the English Channel when he was on his way to join his new team-mates. Bluedbirds boss Neil Warnock admitted the tragedy has hit his squad hard and left him contemplating quitting management. 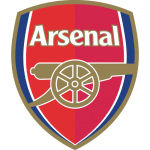 His shellshocked players' state of mind makes a daunting trip to the Emirates even more difficult for a club third bottom, two points behind nearest strugglers Newcastle. 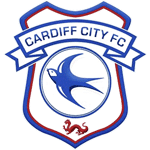 Cardiff's haul of five points from 33 on the road is the second worst in the league – only Fulham with two have picked up fewer – and their six goals on their travels makes them the lowest scorers. That leaves them extremely vulnerable against an Arsenal side who exited the FA Cup 2-0 at home to Man United on Friday but have won five on the spin in the league at the Emirates where they've triumphed in nine of 12, the sole defeat coming against Man City. A comfortable home victory looks likely but with the Gunners just 1-4 for the win, value must be dug out elsewhere. The Gunners have played bottom-six sides in three of their last four at home and only one caused them problems. Huddersfield held out for 83 minutes before being sunk by a Pierre-Emerick Aubameyang goal and Burnley were then swatted aside 3-1 before Fulham were filleted 4-1. I like the look of Arsenal to score 3+ again at 10-11 with BetVictor while the -2 Asian handicap – money back if they win by two – has a fair chance at 5-4. 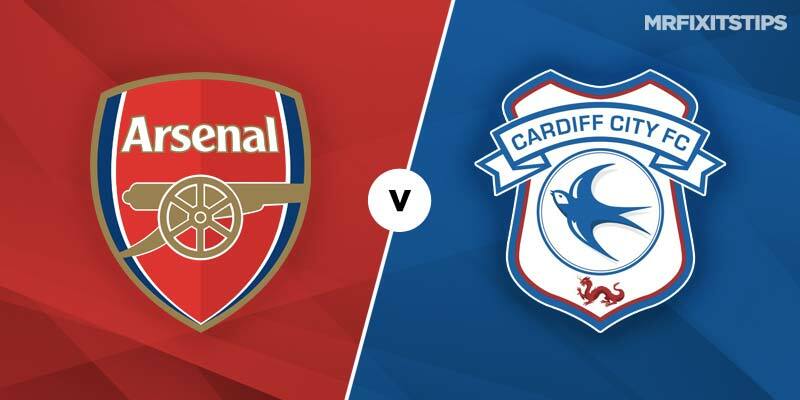 French striker Alexandre Lacezette hit the winner when these sides met in Cardiff in August, the hosts twice hauling themselves level before going down 3-2. Most of Lacazette's goals though came at the Emirates – 21 of his 27 Arsenal strikes have been at home – and he's worth backing at 10-11 with Ladbrokes to get on the scoresheet considering he's as low as 4-7 at other bookies.